Ford’s Ranger ute has continued to dominate 2017 4X4 sales, building on a solid lead after two months of 2017 work. 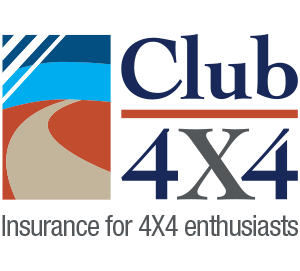 It’s currently the highest selling 4X4 in Australia, growing a not-insignificant and trend-bucking 13.6% so far compared to last year. So far, they have shifted 4,718 units. 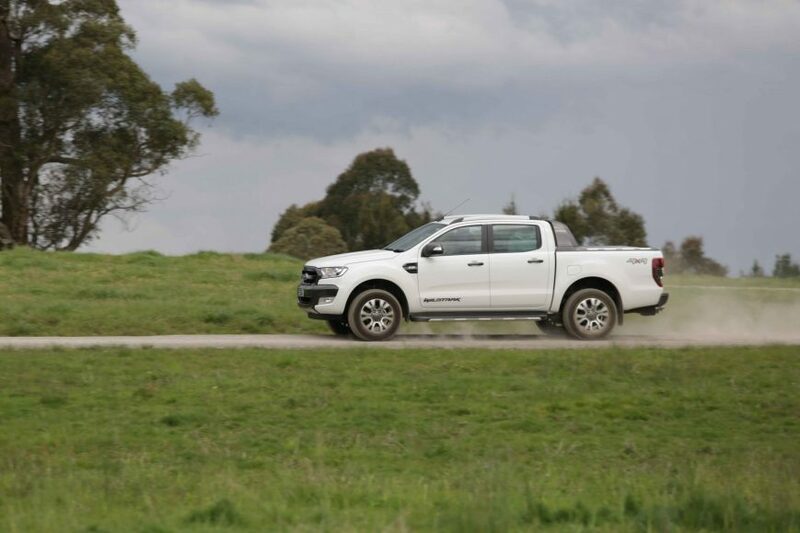 Ford’s Ranger ute has built a solid lead so far as Australia’s best-selling 4X4 ute. Toyota’s usually dominant HiLux has slid back to an unfamiliar 2nd place, with 4,344 sales set so far. The new LandCruiser ute with traction control, a price bump and a diesel particulate filter, continues to sell in solid numbers as well, with 989 units being shifted so far this year. Mitsubishi’s Triton rounds out the 4X4 ute podium with a third place, 2,725 units have sold so far, which is down 5.6% over last year. This is indicative across the board, with overall sales slowing slightly compared to the same time last year. 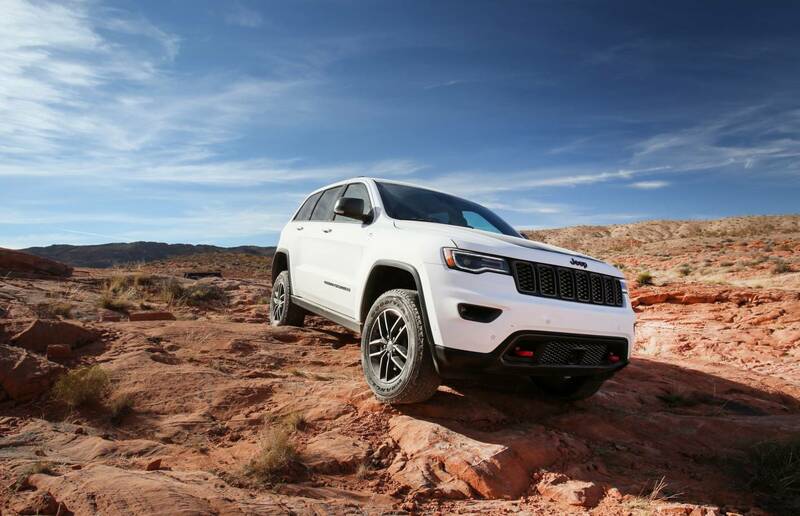 The updated 2017 Jeep Grand Cherokee hasn’t had a good start to sales. Toyota’s effervescent LandCruiser Prado keeps bumbling along with solid sales, with almost the excact-same figure being sold compared to last year. The 200 Series LandCruiser, on the other hand, is up 21% compared to last year, with 1,657 new units being pushed to buyers. Nissan’s Patrol, on the other hand, continues to lose market share, slumping 11% less compared to an already low figure last year. So far for 2017, only 245 Patrol wagons have been sold. It’s not all great news for Toyota, however. The mid-sized Fortuner wagon has flagged quite significantly so far this year, with a 51% drop in vehicle sales. Compared to 610 by March last year, they have only moved 295 so far this year. This slack has been taken up by the interestingly-designed and sharply price Mitsubishi Pajero Sport, who has taken up 1,183 sales so far. This is a 61% jump over last year. 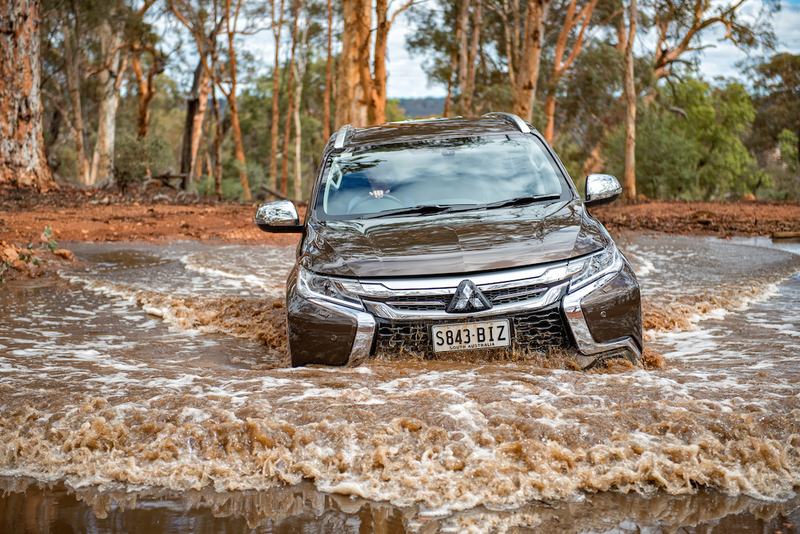 Mitsubishi’s Pajero Sport has taken off to a great start in 2017 vehicle sales. Ford’s Everst has slowed 14% in a market that has only grown 1.2% overall, and Jeep’s Grand Cherokee marque continues to plummet, this time going down 58% to 604 units overall. The Wrangler seems to be affected as well, with a 51% drop on sales so far for the year. The list price of the Wrangler has jumped up $500 as well, which no doubt has affected prospective buyers. Absolutely crazy to see Toyota who once lead the market both in Australia and the world for these types of vehicles, has still not woken up to the fact their smaller capacity engines are just not working compared to the competition. It doesn’t matter what spin they tell us, the Prado and HiLux are just too soft now with poor towing torque and below average acceleration. This is a big country and we like to pull reasonable loads in sometimes challenging conditions, I thought the tech heads at Toyota would have been ahead of the competition and had the experience. On the other hand Nissan owned the lower cost position in the market to Landcruiser and was a budget option for a big truck, but they too turned their back and decided they would release a petrol only, V8 only, replacement that has obviously not worked, but even after this many years they still haven’t reacted in this segment. Jeep, who ran a brilliant campaign for ladies, couldn’t back up the success with a quality product?? Should I say it represents reasonable quality back in the US amongst similar quality competitors where a “big adventure” is driving to the local national park, 200 yards of unsealed road and then pitching a 2 man tent in a manicured section of grass or staying in the log cabin. Without mods, try taking it somewhere exciting and the excitement may be working out how to get it towed home? Lastly the new Amarok V6, it reads fantastic, includes all the tech that Ranger should have had, but so far has seriously stiffled their best chance ever at taking the number 1 spot. The cost is just too high for what it is. After you do all the adjustments required just to allow it travel the same country as all the others it competes against, then the final cost would be comparable to a GXL Prado or lower spec Cruiser or top spec Pajero. From my experience the Amarok drives head and shoulders above the rest in it’s class and the power and fuel economy are excellent but the cost to buy and then the final cost to have it adventure ready makes it poor economy in my mind?? So there is no surprise that Ranger has kept it’s top spot and the likes of Triton, Colorado and Nivara are growing, thanks to their capacity and cost advantages. I feel Triton is the sleeper in the group and with it’s cost advantage, new mods rolling onto the market and the increased numbers appearing on the road with all the after market goodies on board, this is a value proposition. Yes it’s not a Ranger or a Cruiser but it is adequately capable when tickled a bit. Colorado’s decision to separate from Isuzu seems to be working now, their trucks are quieter, more aggressive looking and appear to have good power and torque. My only question is why haven’t we seen more of the overseas options in power plants put into our legend iconic brands that appear to be suffering. Both Toyota and Nissan have brilliant 6 cylinder turbo diesel and twin turbo diesel options available that outperform their current 8 cylinder vehicles we see here and run almost as economically as their 4 cylinder products sold here??? From memory doesn’t Australia punch above it’s weight per capita for ownership of 4WD recreational and work vehicles?? Doesn’t Australia have a place in automotive history for being the test location for a lot of the early release 4WD vehicles?? It seems historic experience and passed reputation is more important to some brands than studying the market, understanding the competition, identifying what the future may want and delivering something the majority in this segment are asking for? ?History can’t be changed but today’s actions are tomorrows history.